Italy has a long tradition of chocolate making, with famous and historic chocolatiers located in cities such as Turin, Perugia and Modica. 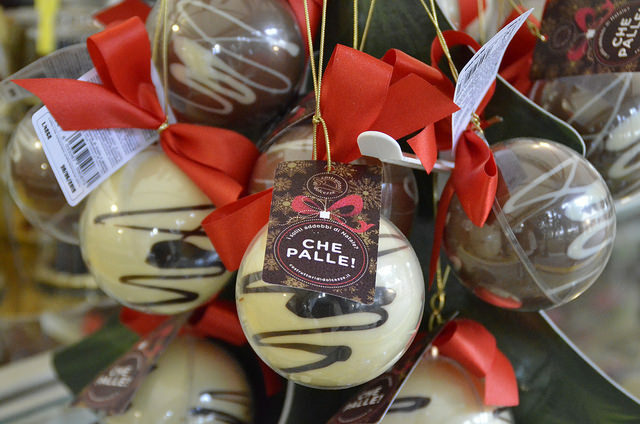 Bologna, Naples, Florence and the region of Tuscany, even if they are not immediately associated with chocolate, also have their traditional artisan chocolatiers. 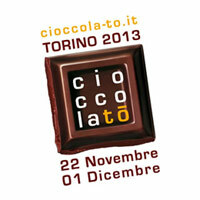 Not surprisingly, it is also in these cities that some of the most important chocolate fairs of Italy are being held. See also: 5 Italian Towns for Chocolate Lovers. 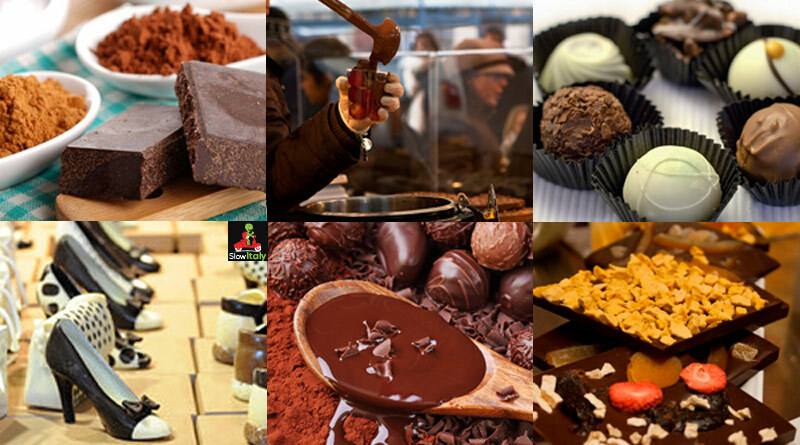 Held since 1993, Eurochocolate, one of the largest chocolate festivals in Europe, includes chocolate tastings, chocolate art displays, street performances and chocolate sculpting, with stalls and activities in the major squares and areas of the city. Each year it takes place from the second Friday of October and lasts nine days. 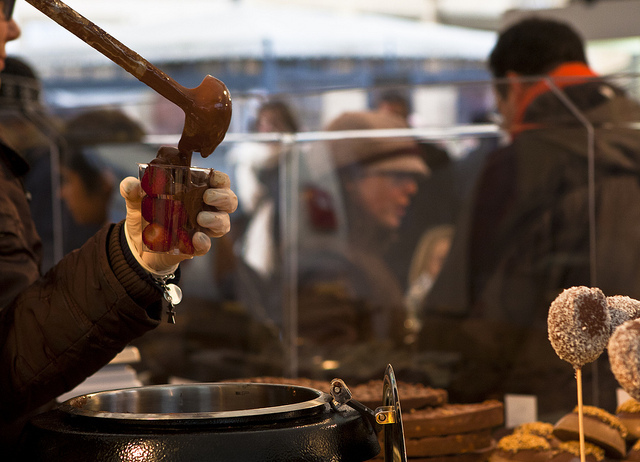 Held annually since 2006, the famous chocolate four-day fair of Bologna usually takes place in mid November. 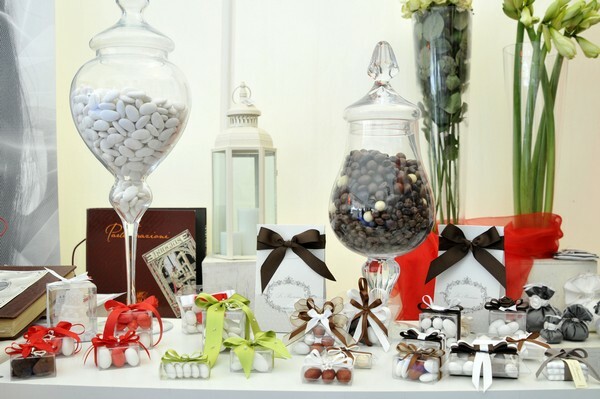 Master chocolatiers from all over Italy present chocolates in all kinds of shapes, sizes and tastes. 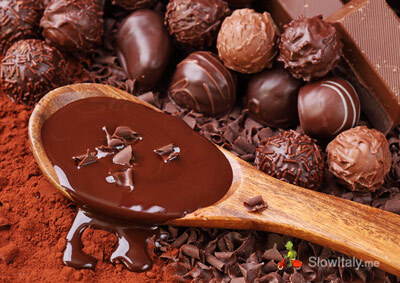 Italy’s capital of chocolate annually holds its famous chocolate festival in November. 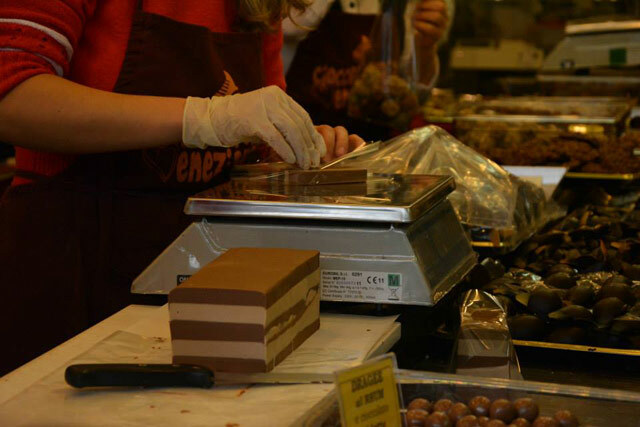 For ten days, visitors have the opportunity to discover some of the best and finest in the Turinese and Piedmontese tradition of chocolate making. 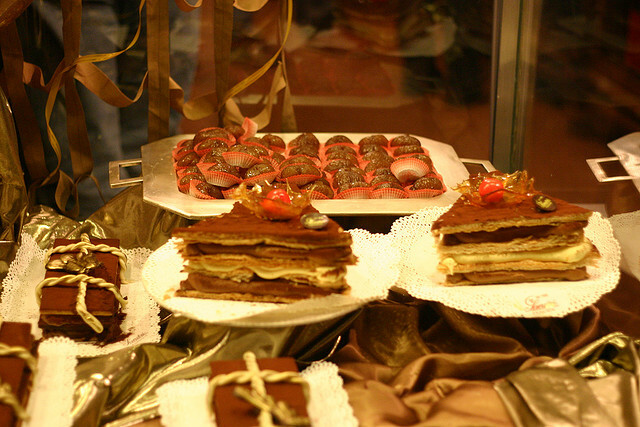 Read more about Turin’s chocolate history. Traditionally held on Piazza del Plebiscito, the seventh edition of the Neapolitan chocolate festival moved to the Mostra d’Oltremare in 2015. 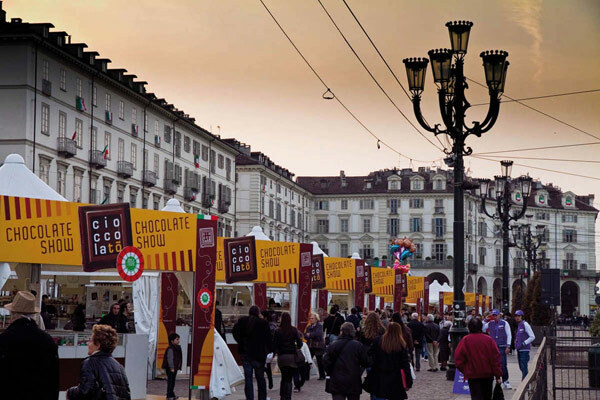 The fifth edition of the Neapolitan chocolate festival (which was supposed to be held on Piazza del Plebiscito from December 6 to 15, 2013) had been cancelled despite the success of previous years, reaching numbers of 180,000 visitors in 2012. No dates have been published for the current year. 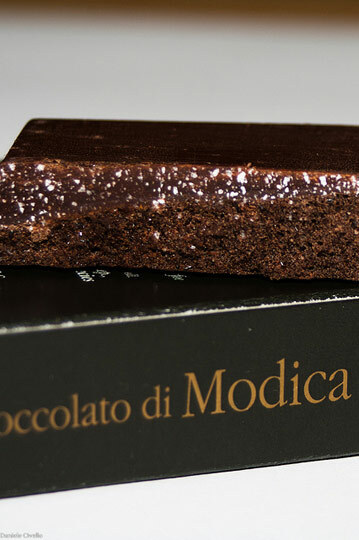 Famous for its ancient chocolate recipe, said to date back to the Aztec tradition brought to Sicily by the Spaniards in the 1500s, Modica is also the venue of Chocobarocco, a festival dedicated to the town’s centuries-old chocolate tradition. Originally planned for March, the fair was moved to December in 2014 and now runs at the beginning of that month every year. It is held on the main shopping street Corso Umberto I. 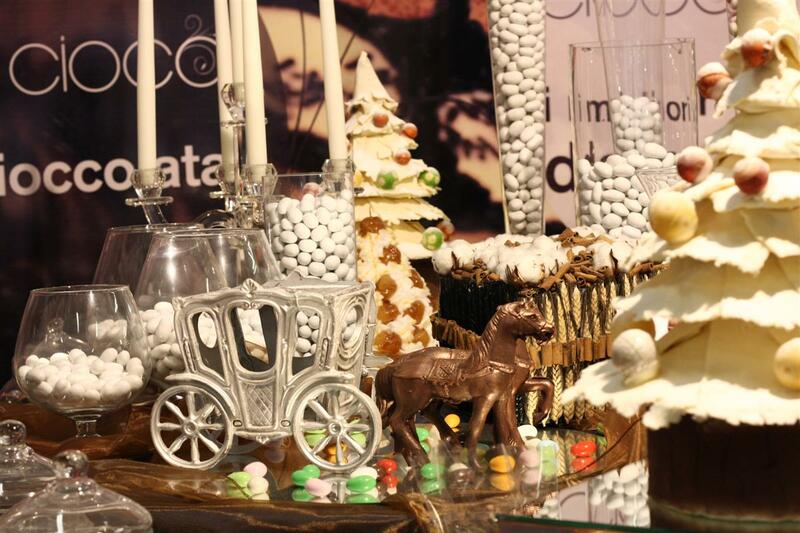 The first edition of CioccolArt Sicily was held in Taormina (Sicily) in 2009 and ever since the popular Sicilian chocolate festival has been held every year from November through January, including chocolate art, work shops and also artist-in-residence programs. 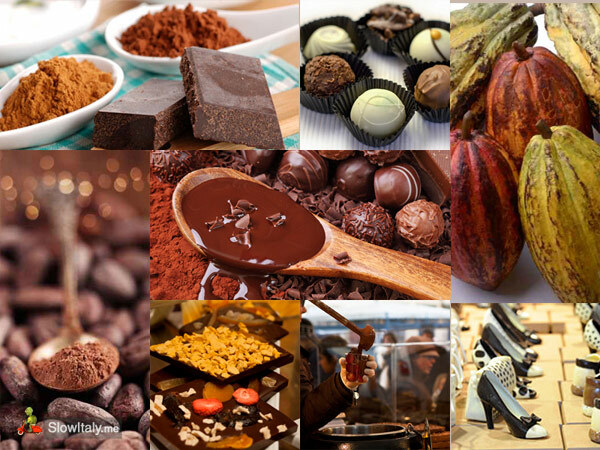 Cioccolentino probably deserves the title of the most passionate of all chocolate festivals. Not only does it usually take place on Valentine’s Day (or the immediately preceding and/or following days), but also is it located in the town considered the capital of all lovers, where the relics of Saint Valentin, the first Bishop of Terni, are guarded. Note that the dates for the 2016 edition still have to be confirmed. 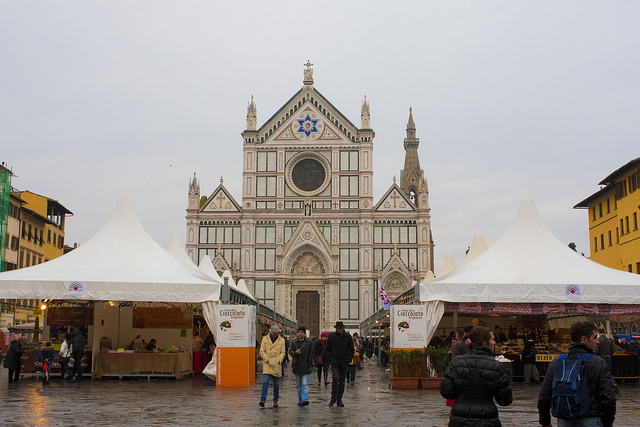 The Florence Chocolate Festival’s first edition took place in 2005. 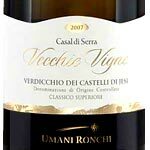 The festival usually takes place at the beginning of March and lasts ten days. The first edition of this festival was in 2013. 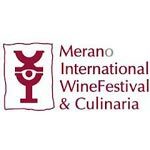 Its aim was to present something completely different from the other Italian chocolate festivals, linking the food of the gods with archeology. The 2014 edition took place from February 28 to March 4. However, since that date no news has been released about further editions. 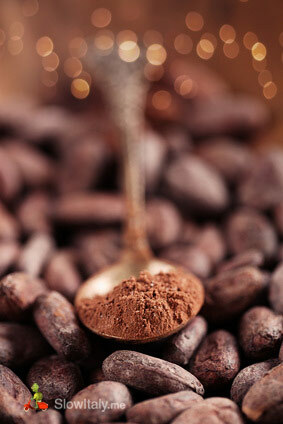 What a fantastic list of chocolate events. I will definitely visit a few! 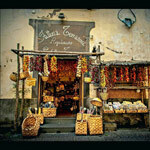 If you are visiting Florence be sure to visit Roberto Cattinari’s wonderful Chocolate shop!